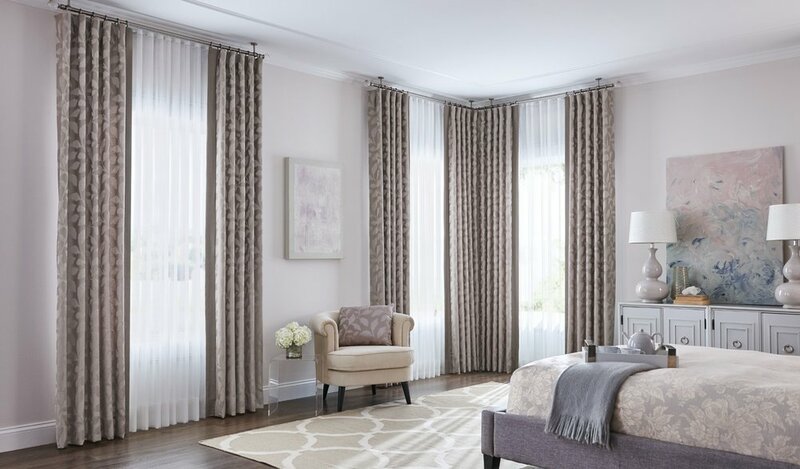 Draperies — SBS - The Shutter, Blind & Shade Co.
With a seemingly limitless variety of choices, draperies and window treatments can be casual or completely elegant. They can display your personality, fashion and interior style, yet add privacy and enhancement features. Draperies and Curtains are classic window treatments that add an elegant, warm touch to any room. Whether you choose simple linen or silk panels, pinch pleated classic sheers or boldly patterned fabric, custom draperies work with any decorating style. Our draperies are handcrafted in the USA. With so many design options, the classic look of draperies can be anything from tradition and luxurious to crisp and modern. The versatility enables consumers to express their personalities, preferences and tastes. Top treatments turn an ordinary window into a beautiful focal point of your room’s décor our treatments add a striking design element. 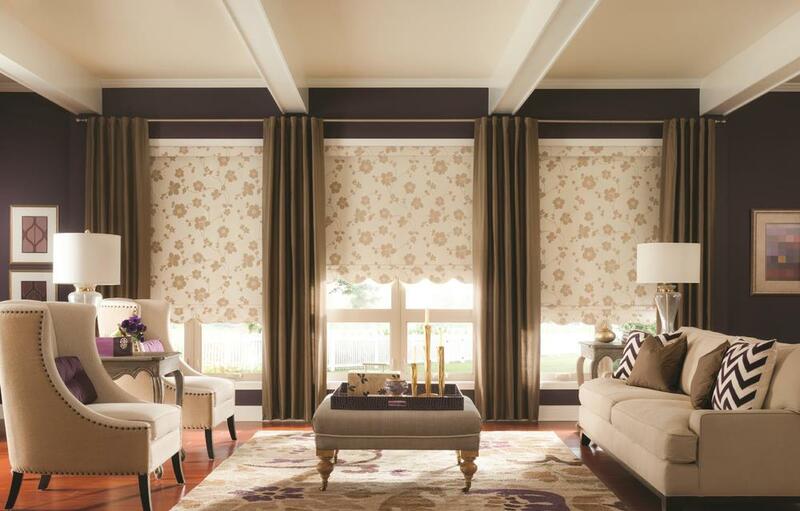 Whether alone or layered over blinds or shades, use cornices and valances as an aesthetic enhancement.